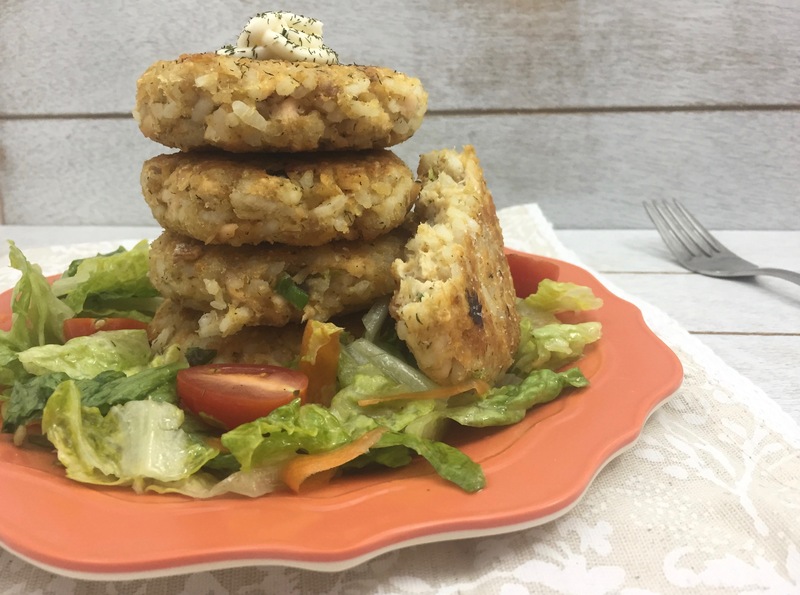 These healthy salmon rice burgers deliver the flavour and texture of traditional burgers, without the fat and calories. 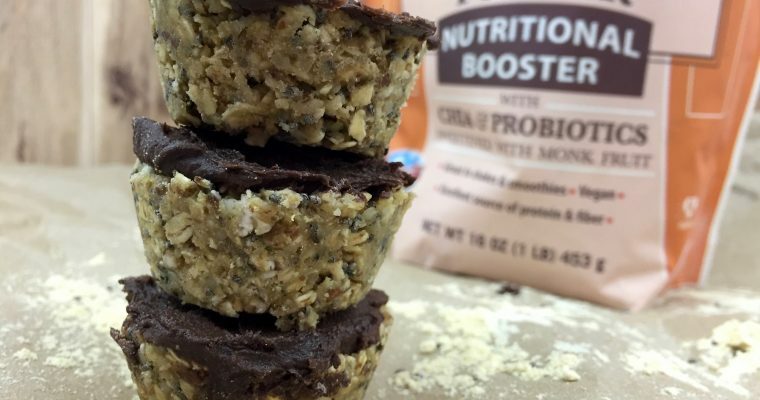 They’re light and tasty and surprisingly filling an lend well to a clean eating lifestyle. Cooking to have leftovers is my ultimate secret to meal planning. Sunday mornings are usually reserved for making big batch meals, as well as cooking grains and legumes for the week so I can whip up easy buddha bowls on the fly. I got my hands on some fresh wild salmon filets at the grocery store the other day, and I won’t lie – I was giddy! For a while now, the farmed counterpart has turned me completely off, with the increasing news about its quality and potential health risks. Of course, if you prefer a more cost effective option, you could always use a good quality canned salmon or tuna. Either way these wholesome fish burgers will be delicious. Cooking proteins at their peak freshness is another key to ensuring optimal flavour in meals, so I usually prepare fish and meats the day I purchase them, even if we don’t consume them that specific day. Besides that, another plus to pre-cooking proteins is that it reduces much of the prep time, which is ideal for quick and easy weeknight dinners. Adding these salmon filets to my Sunday meal prep list was a no-brainer. Besides, when you’ve got three burners going at once, turning on one more doesn’t make a difference in terms of time or effort. These healthy salmon rice burgers are more filling than you might expect, yet they’re still light and fresh in flavour. 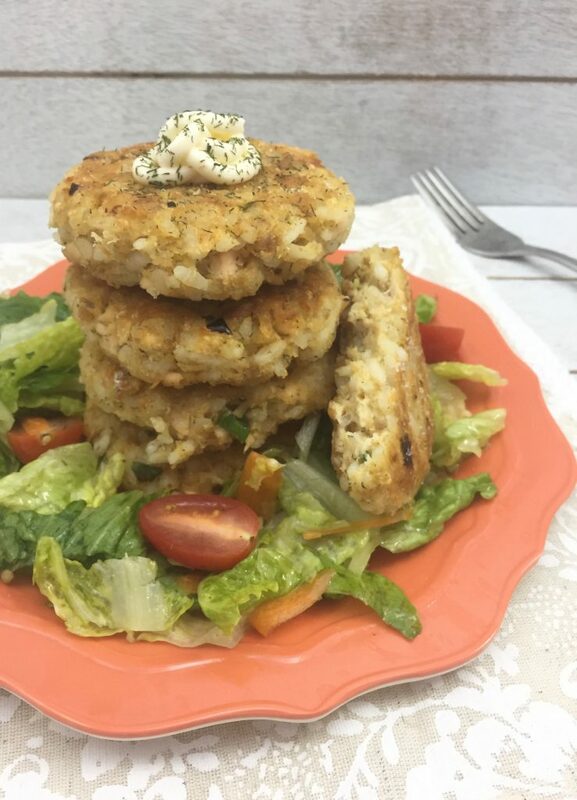 They’re a great way to get some more fish in your diet and can be served in a bun with a bit of tartar sauce or avocado, or alongside a simple salad for a light and clean lunch or dinner. They have a crispy, light exterior, and they’re crumbly and moist on the inside. They can be stored in the fridge of the freezer. To reheat you can either warm them in the microwave, or sauté them in a pan for a few minutes to get that crispy, browned exterior. To prepare the salmon, heat a large frying pan with 2 tablespoons of extra virgin olive oil on medium heat for 1-2 minutes. Add the salmon steaks and cook for 10-12 minutes per side (cooking time will depend on thickness of the steaks). Season with salt and pepper to taste. Set aside to cool for a few minutes. Once cool to the touch, remove the skins, lightly mash the salmon with a fork then transfer to a large mixing bowl. Add the remaining ingredients (except for the eggs) to the bowl and mix with a large wooden spoon until combined. Taste and adjust seasoning if needed then add the whisked eggs and combine again. Return to the frying pan to the stove and heat another 2 tablespoons of olive oil for 2 minutes. In the meantime, form 4 salmon patties (about the size of the palm of your hand and 1 inch thickness) with your hands. Transfer the patties to the frying pan and cook on both sides for 4-5 minutes or until heated through and crispy on both sides. Repeat with the remaining 4 patties. Healthy burgers is my thing! And I love salmon, so this is definitely something I want to try! I have never tried to make a salmon burger for fear it would come out too dry. These look so moist and delicious perhaps I will give your recipe a try! These are definitely not dry! You’re so right about batch cooking for the week. When I take the time, I’m always so glad I did. As part of our efforts to eat healthier .. I’ve been incorporating more fish into our meals. Can’t wait to give these a try .. I’m betting they’re so delicious! I had no idea you could make burgers out of salmon! I’m not a fish person, but my brother eats salmon like crazy. I’ll definitely pass this onto him, I bet he would love it. It does look really tasty! These are great with canned tuna as well! You can make burgers out of just about anything! These salmon rice burgers look amazing. I never would have thought of making salmon burgers. This is such a great idea and I can’t wait to try your recipe. I’m sure my family would love this. Since I don’t eat meat, I can only resort to veggie or fish burgers! I love the way you prepare the salmon rice burger. It looks appetizing. I have never tried salmon rice burgers yet. Perhaps it is popular in your country. Salmon is a bit expensive in my country. I have made salmon burgers before, but I have never incorporated rice into them. That definitely seems like a delicious idea. I will have to bookmark this and make it for dinner soon. I will let you know if I do! The rice was an after-thought…it does help them stick together better, especially if you’re using gluten-free breadcrumbs! I’m going to have to save this recipe. To be honest, I’ve never eaten salmon. But I think with it being mixed in like this, with different seasonings, looking like a little crab cake, I don’t think I’d mind it. Thanks for sharing! Oh WOW! This looks amazing! I only started eating fish and I think this would be another great avenue for me to try. Thank you for the recipe! Thanks Vera! I think you’ll love this! These look delicious! Thanks for sharing the wonderful recipe, I will surely try this, since I really want to taste this mouth watering dish. Thank you Ana! 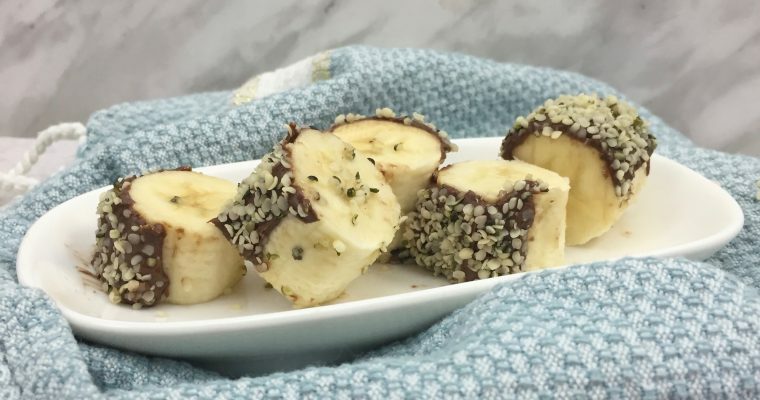 I’d love to hear your feedback on the recipe when you try it!